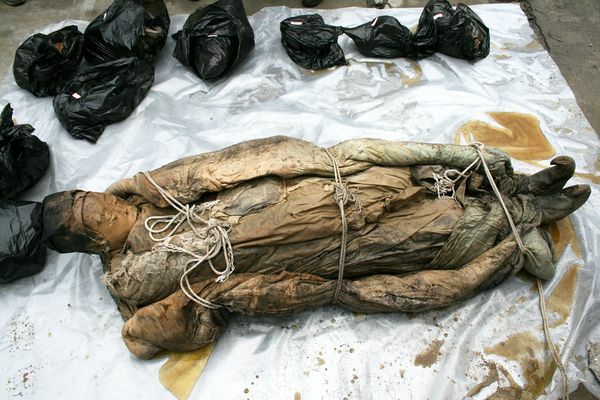 15 world's best preserved bodies that look horrifyingly alive! Human beings have always had a morbid fascination with death. Something about life, or rather what comes after it, seems to affect us in ways we cannot quite comprehend. Could it be because death reminds us of the transient nature of everything – and especially ours, that we are compelled to study it so closely? 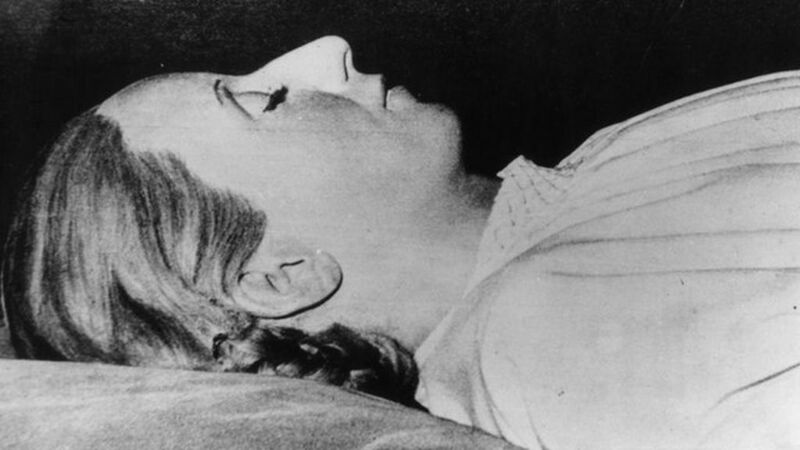 Here is a list of 12 of the world’s best preserved bodies that will launch you into an existential crisis. 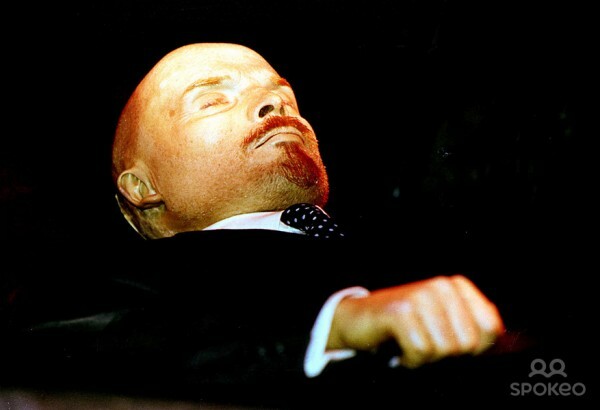 Resting in the heart of Moscow’s Red Square is the most spectacularly preserved mummy you will ever find – Vladimir Lenin’s. 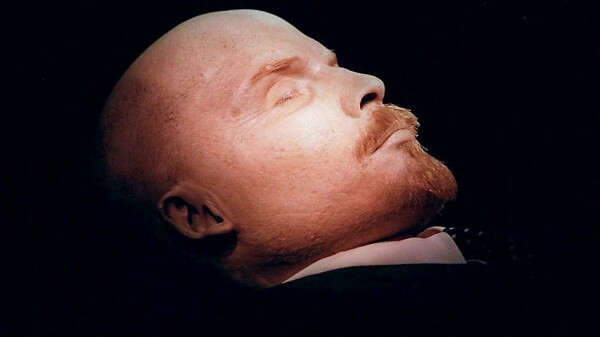 Following the Soviet leader’s untimely death in 1924, Russian embalmers channelled the collective wisdom of the centuries in order to breathe life into this dead man. Hoping to find the legendary Northwest Passage – a trade route to the Orient, a hundred men set sail to the New World on two ships. They neither reached their destination nor returned home, and history was quick to forget them. Five years later, an expedition to the Beechey Island revealed the remains of a long-dead community, and among them a triad of mysterious graves – those of John Torrington, John Hartnell and William Braine. 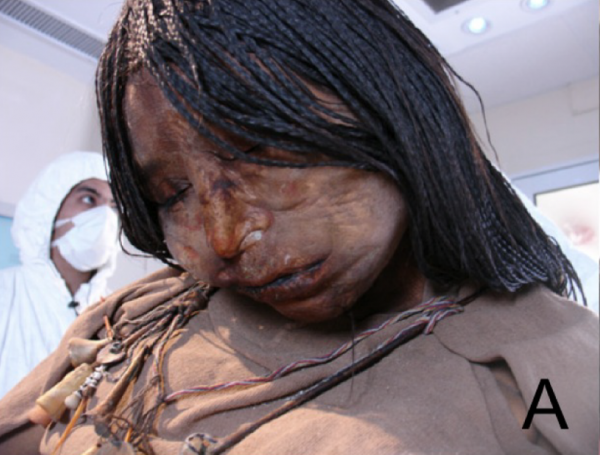 This 15-year-old girl was drugged with chicha and coca leaves and left to die as an offering to the deities by the Inca. 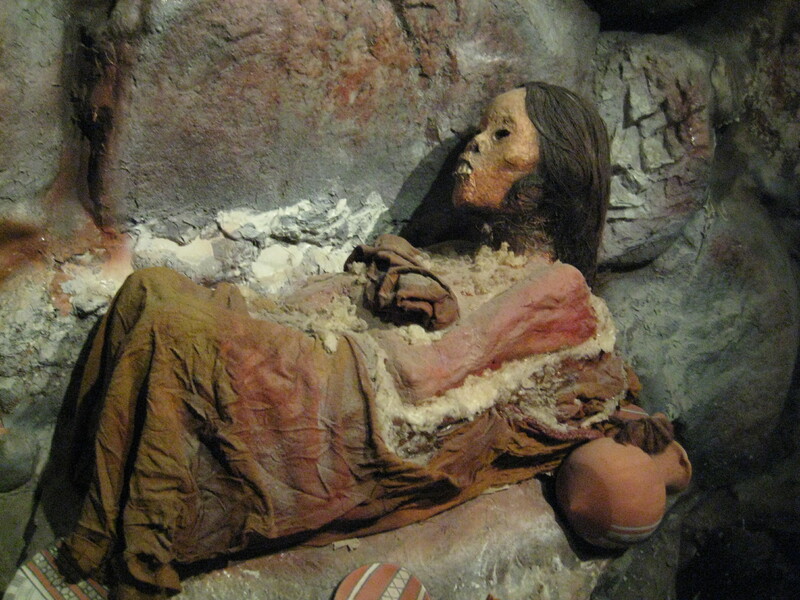 There she remained frozen in a cross-legged position until her discovery in 1999. 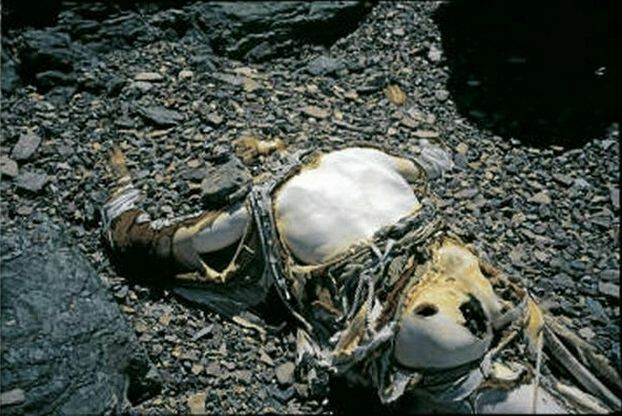 Discovered in the Schnalstal glacier by Italian hikers in 1991, this 5000-year-old mummy has an arrow embedded in its chest. 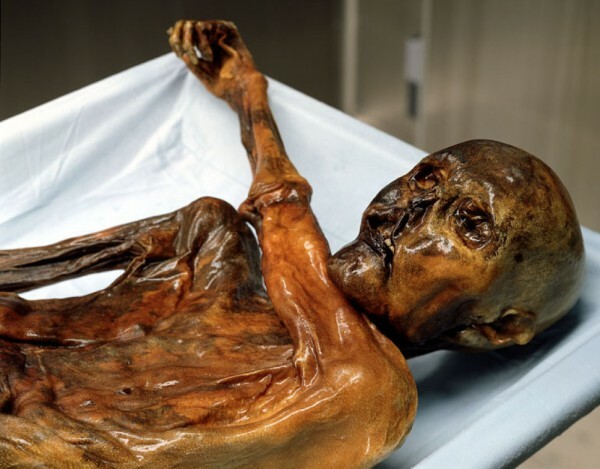 Nicknamed after the Ötztal Alps where he was found, the well-preserved body actually belongs to a man who lived 53 centuries ago. 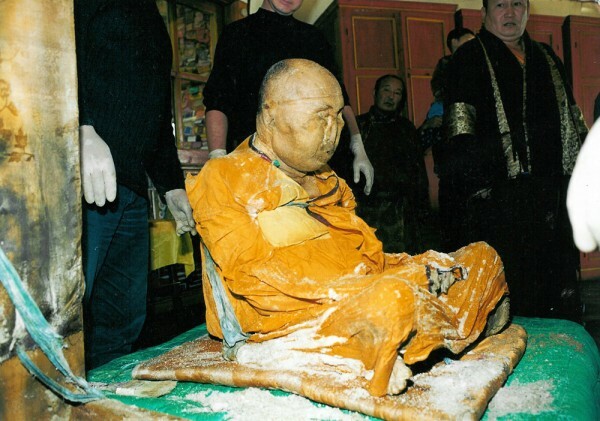 This Russian Buddhist monk left his mortal coil in 1927 while in deep meditation. As was his wish, his students and fellow monks buried him the way he died – sitting upright in the lotus position. 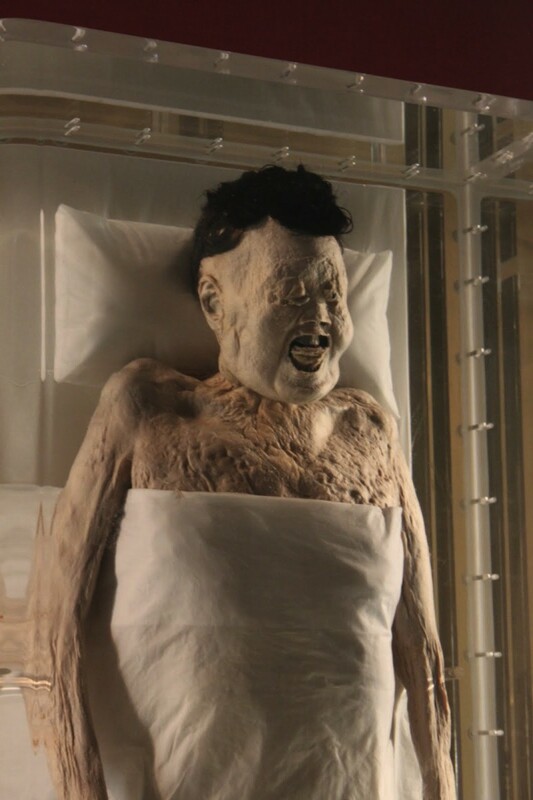 Years later when the body was exhumed and removed from its pine encasement, it was found to be well-preserved and still the way it had been left. Itigilov was eventually re-interred in a salt coffin. 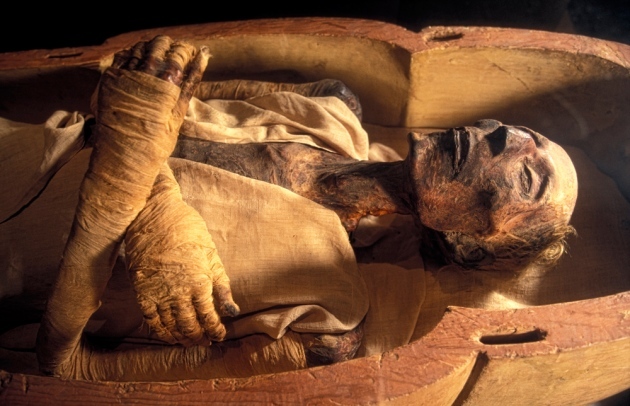 This 2000-year-old body of a hanging victim is among the oldest of the dead the world has seen. 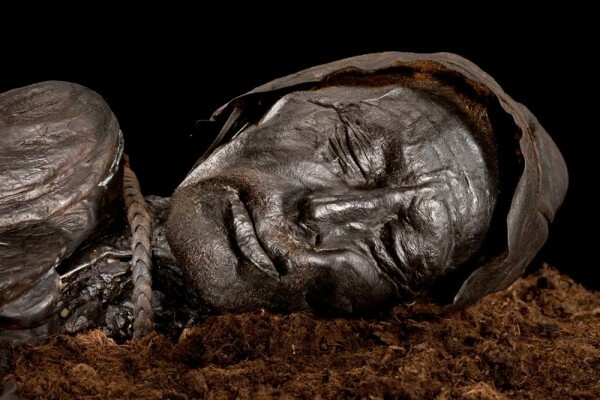 Discovered in 1950 by Jutland farmers in the Danish Peninsula, his body looked so fresh that he was mistaken for a recent murder victim, not a man who belonged to the Pre-Iron Age. 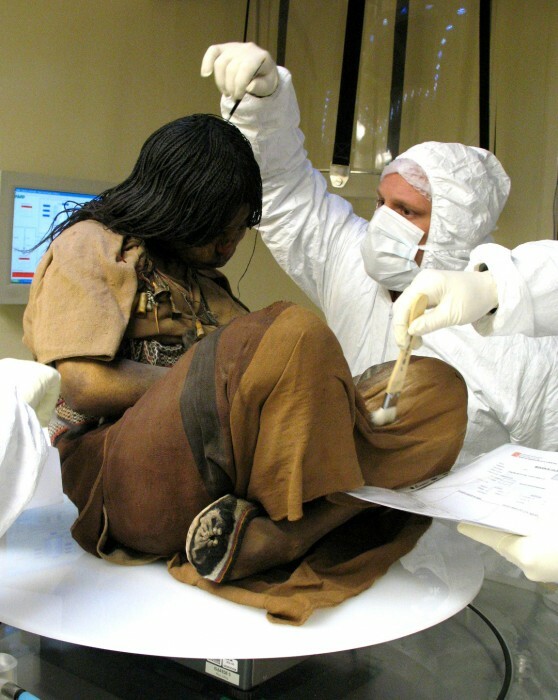 This 2500-year-old body of a Siberian tribe-woman was discovered in 1993 amidst those of six horses’. Although it had not weathered the elements particularly well, the intricate web of tattoos on her skin drew massive interest and admiration. 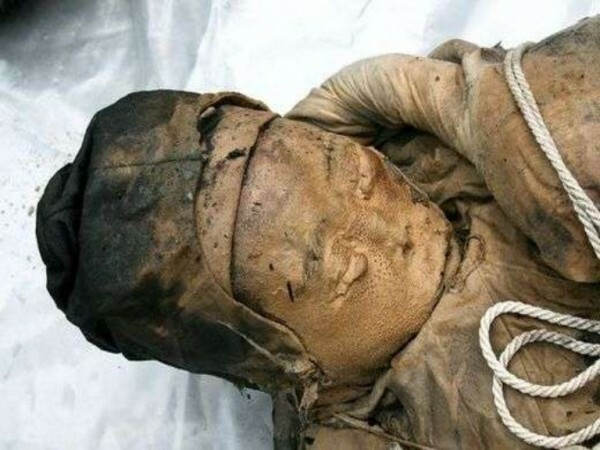 This Ming dynasty mummy was found in a water-logged coffin on a construction site in China in 2011! 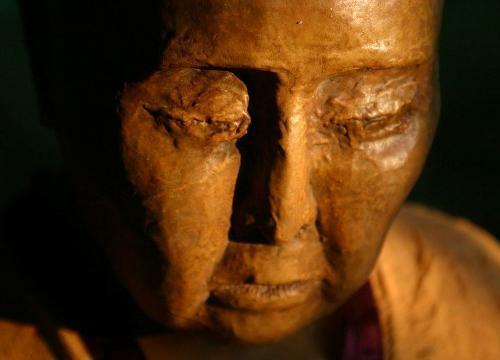 Researchers speculated that she had been submerged for nearly 600 years, making her body ultra-resistant to the terrestrial elements that would normally have decayed it. 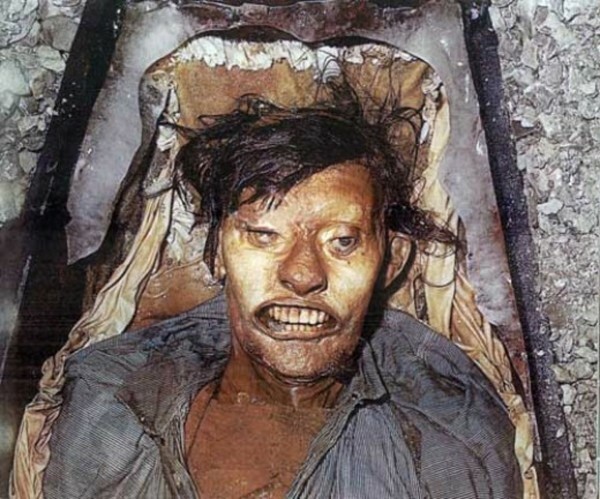 The corpses of six salt-miners were discovered from 1993-2008 in Iran’s Chehrabad salt mines. Killed accidentally under the massive weight of the galleries they were working in, these bodies were surprisingly well preserved due to the salt content in the ground. Previous article The Capuchin Monkey Experiment: What happens when you reward two monkeys unequally?